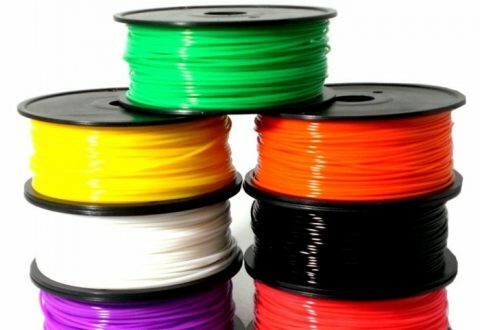 What makes 3D printing so versatile are the endless options in printing materials. 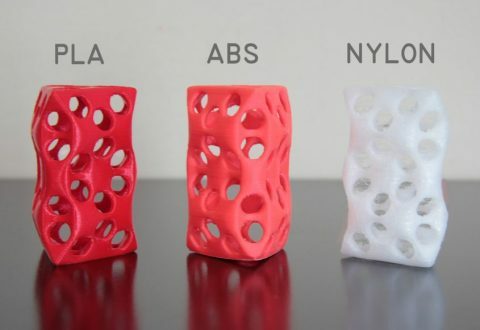 Based on thickness, texture, and cost, it is easy to 3D print prototypes and functional parts. Whether you need a functional prototype with a smooth finish, and aesthetic appeals, there are several possibilities for selecting the right printing materials. Here is a little glimpse at 3D printing materials for your benefits. Acrylonitrile Butadiene Styrene (ABS) is basically a motley of products combined to form a single product. It is chemical resistant and can endure any sort of physical impacts. It has low melting temperature property, which makes it easy to use in 3D printing and injection molding manufacturing processes. Being sturdy, ABS is used for countless applications. With minimum 1mm wall thickness, and availability in wide colours, ABS is the best choice for FDM 3D printers. ABS plastics is used for low-cost prototypes, mechanical parts, adapters, toys, cases, computer keyboard, camera housings, packaging, wall sockets, etc. Polylactic Acid (PLA) is a product of renewable resources such as corn starch and sugar cane. 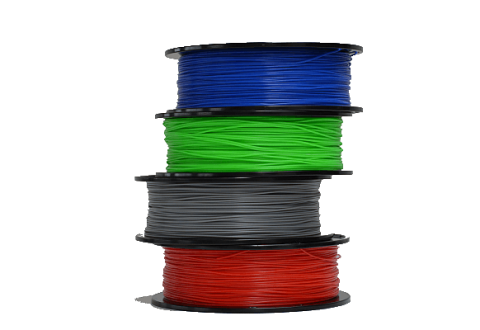 Derived from living organisms, PLA is a biodegradable plastic and hence best suited for implementing environmental practices in 3D printing. 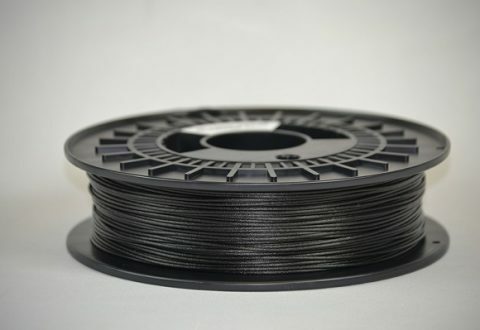 It is used in a resin form with Stereolithography and Digital Light Processing, and in filament form for FDM 3D printing. This type of plastics can be used in powder and filament form with sintering and FDM process. It is best suitable when 3D printed parts that are strong, durable, and flexible are main production goal. It is naturally white, and can also be coloured before and after 3D printing. Nylon or polyamide is the best choice for products with complex design, assembling, and functional parts. 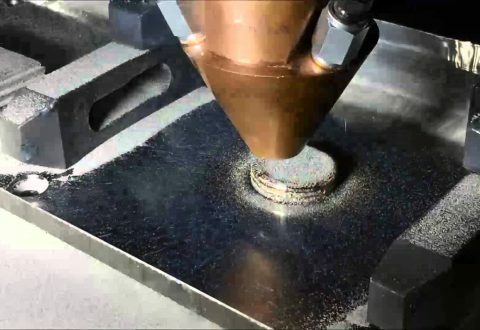 Stainless steel, gold and silver, titanium and other metals such as cobalt chrome, and copper in powder form are used for 3D printing when functional prototypes, mechanical parts, and parts that functional and easy to assemble are the main purpose. Any of these metals in powder form can also produce parts with intricate details and complex designs. 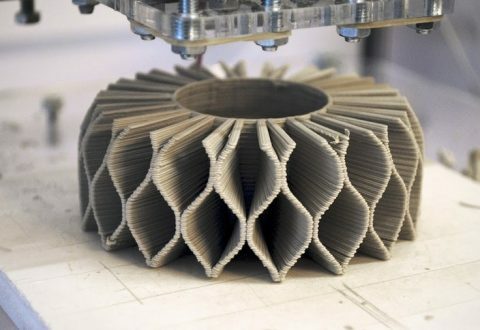 This is new material used in 3D printing because of its capacity to resist extreme heat and pressure. It doesn’t break or warp during the printing process and hence produces durable parts. 3D printing technology keeps evolving with each passing year. It keeps adding new materials to suit requirements of industries. To know which 3D printing material is best for your engineering or manufacturing project, contact 3D Spectra Tech. With a strong base in India and Melbourne, Australia, this 3D printing company has mastered the additive manufacturing technology better than anyone else.